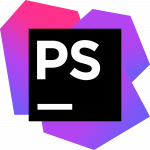 And another Laravel version is on it’s way to us (developers, code enthusiasts) and of course as in any other version there will be things that some of us will like, some of us won’t. These are the things that I think, you should pay attention on. nah i don’t think so. LTS is sort of an anti-pattern IMO. but as time goes by seems that he and Laravel elders change their minds. So yup, this should be new LTS. Laravel 5.5 will definitely be a big deal to all developers that are still on any version of PHP bellow 7.0. As it is announced, it will require PHP 7.0+, so be aware of this before you switch to it. Yes, yes, you read it correctly. Error-handling framework which was used in Laravel 4 and removed from Laravel 5, now it’s back. I personally like whoops, as it makes all the PHP errors and exceptions a little less annoying with changing how they appear. Also, good thing is that it doesn’t have any dependencies. Although, there is a way to change this in Laravel 5.4, you need to dig into Handler class exception method to you can do something there. In 5.5 you’ll need only to register report() method in you custom class and Laravel will check if there is a report method on your class and execute it if there is. as you may see, it is pretty obvious how they work. 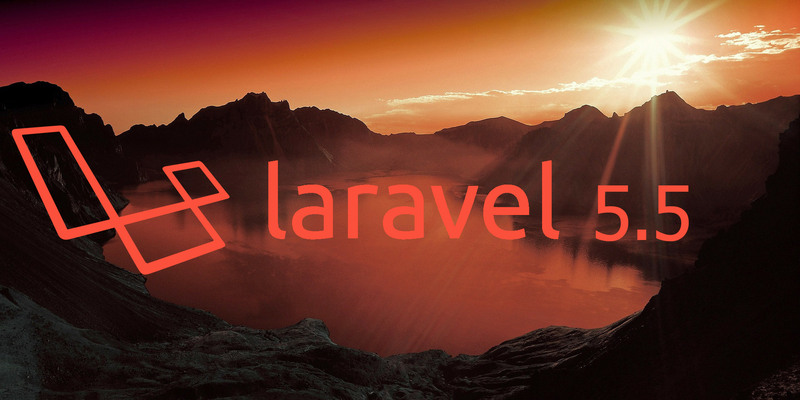 One more convenient new feature from Laravel 5.5 are model generators which enables you to generate factory, controller or migration while generating model. Another witchcraft from Laravel that will speed up things and make our lives a bit easier. migrate:refresh will drop all of the tables and start from scratch while php artisan migrate:rollback will go through each method and run the drop. So this way it’s much faster. But now, if you run command without any flags you’ll get prompt about what to publish. If you want to bypass it you can add either —all or —provider flag. For the future of presets we can just guess for now, since Taylor didn’t mention any further plans for now. These have been my top picks from new things in Laravel 5.5. Yes, it’s a big thing to exclude all PHP versions before 7.0, but for new starters this won’t make any big difference. As a mater of fact, it will force them to forget ancient versions of PHP. LTS? Great thing, since last LTS was published two years ago, so it’s time for new one. What are your thoughts about this?